All fashionistas know that ‘Fashion’s Night Out’ is “THE” biggest night in fashion for the whole year. It is the start to ‘New York Fashion Week’ and it happens every first Thursday in September. But many events aren’t catered to the plus-size fashion lovers. Well last year thanks to Jovanna, head designer of Curvysta, she started “Fashion’s Night Out Plus” for us fashion savvy curvy ladies. I attended last year’s initial event in Alexandria, VA and this year she’s taking it to The Big Apple. 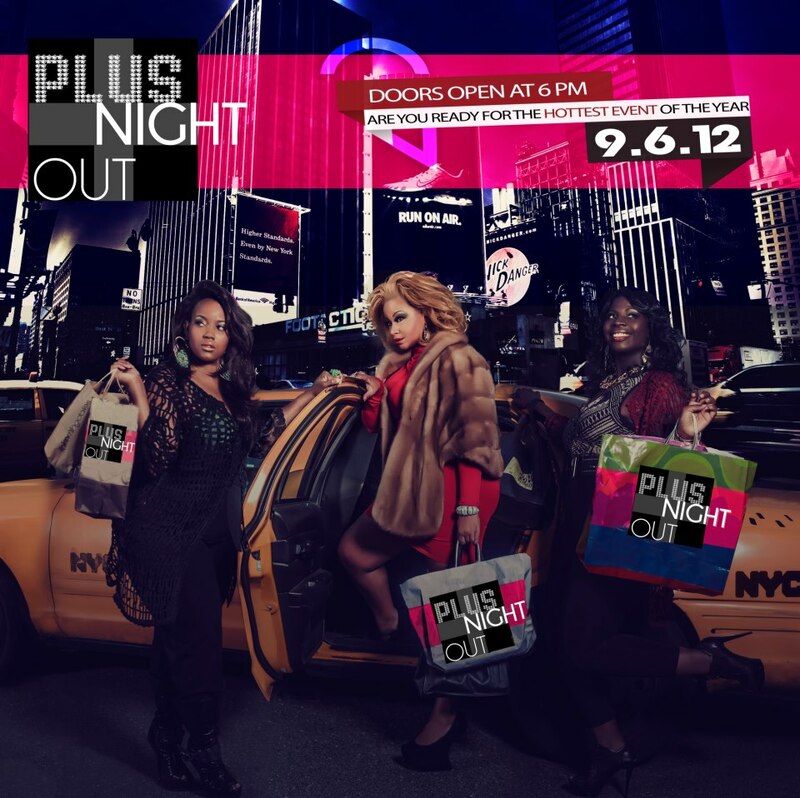 That’s right, ‘Plus Night Out’ will go down right in the heart of all the NYFW and FNO action. Skorch Magazine is even doing a model search that night. This is gonna be major!!! 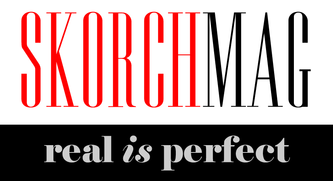 Skorch Magazine and Nfinite Form are launching their first Plus Night Out Model search. The prize? or rather prizes? The winner will receive (3) professional photoshoots with a renowned plus photographer(s). with mentions in all affiliated blogger sites, social media and networks. with mentions in their affiliated networks and social media. A model for the F3, Full figured Fashionista, fall 2012 ad campaign. The opportunity to model in upcoming Plus Night Out and affiliated events as the Plus Night Out Model Search Winner. 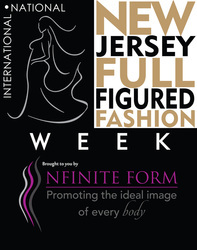 including Catherine Schuller’s, “Ultimate Plus Size” Modeling Guide and “Your Image” Power Books. You must apply during Plus Night Out, between 6:00-8:30 p.m.
All entrants must do a runway walk for judges who are the top professionals in the plus industry. The first 25 applicants will receive a free gift. *An administrative fee of $5.00 is due upon submission of model search application.